« Your Wine Questions Answered! 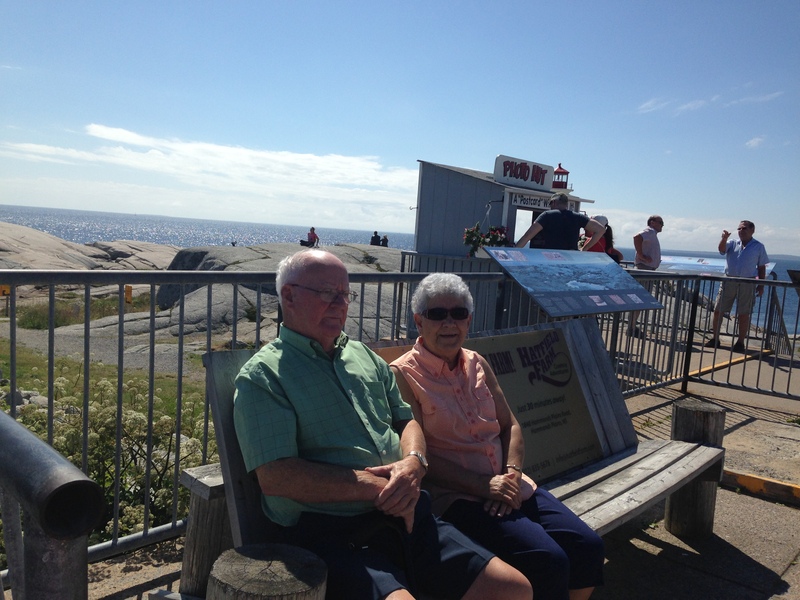 Regular readers will remember I took last Saturday off from writing a wine blog, because I had the whole family here in Halifax visiting. 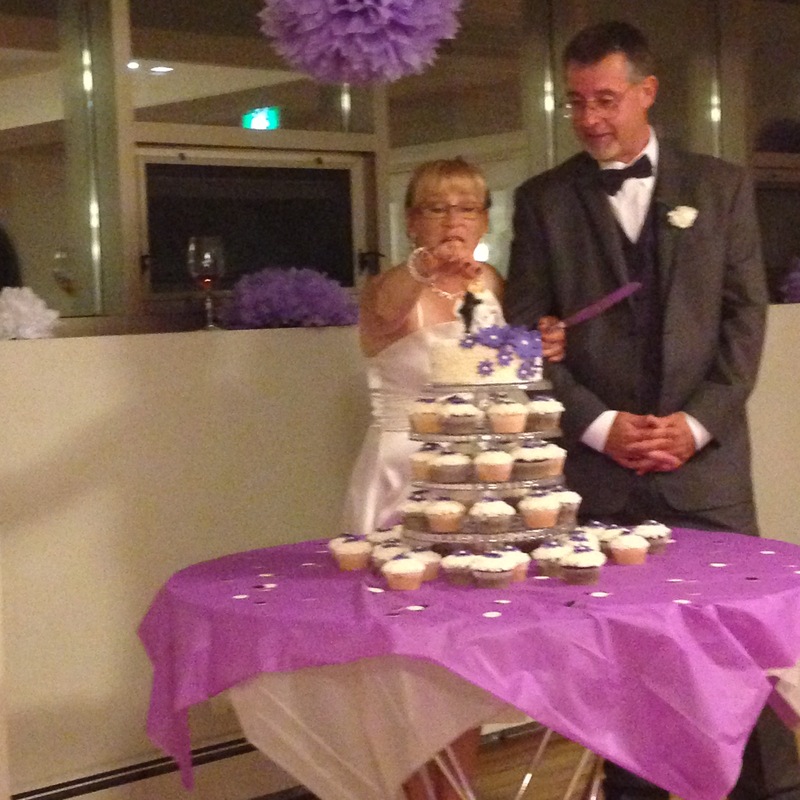 As my older sister renewed her vows after 30 years with her wonderful husband George, we had parents, sisters, nieces, grandparents, grand nieces and family from across the country. Check out my twin 3-year old niece and nephew, visiting from Ontario. Cute! It was a fantastic time, and we shared some fantastic wine. Not with the 3 year old twins, but all my other nephews and nieces are much older. 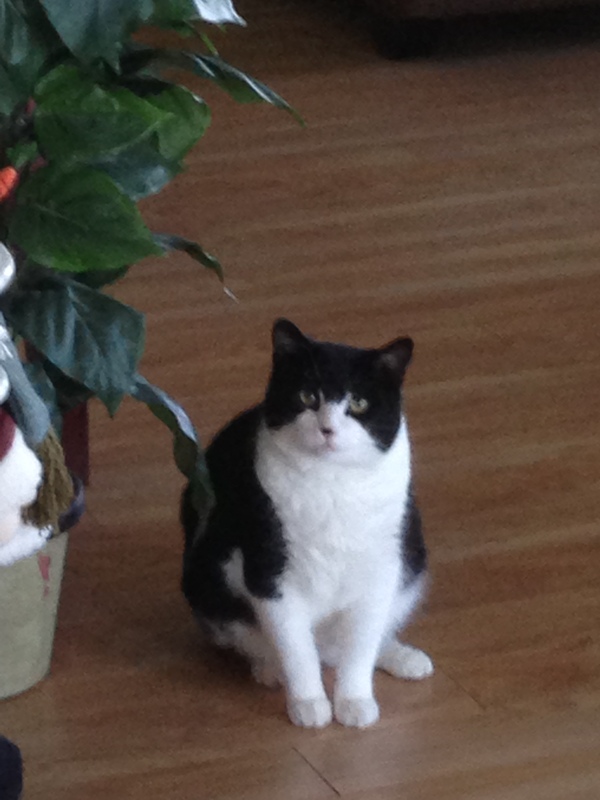 This is a picture of my new adopted rescue cat Leo.. 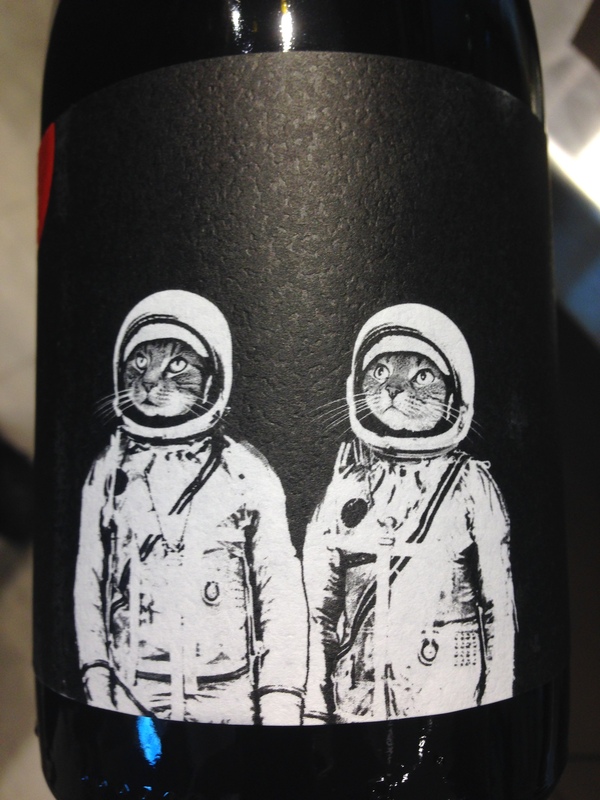 This is the Felicette “Cats in Space” Grenache Rouge, Grenache with a little bit of Syrah added in. At just $16.99 a bottle, I bought it because I heard great things about it. And what a surprise. I like Grenache done well, and this was done very well. Grenache can taste ‘burnt’ and sometimes ‘boozy’, but this was super smooth. Now that Autumn is just around the corner, this is a great wine for all those comfort foods we’ll be craving like stews and pastas. I haven’t written about Riesling in a while… I have been going back to my Riesling favorites. I love Riesling and my 27 year old nephew has just discovered he loves wine and Riesling is one of his favorites. So I was thrilled to try this new Riesling recently. 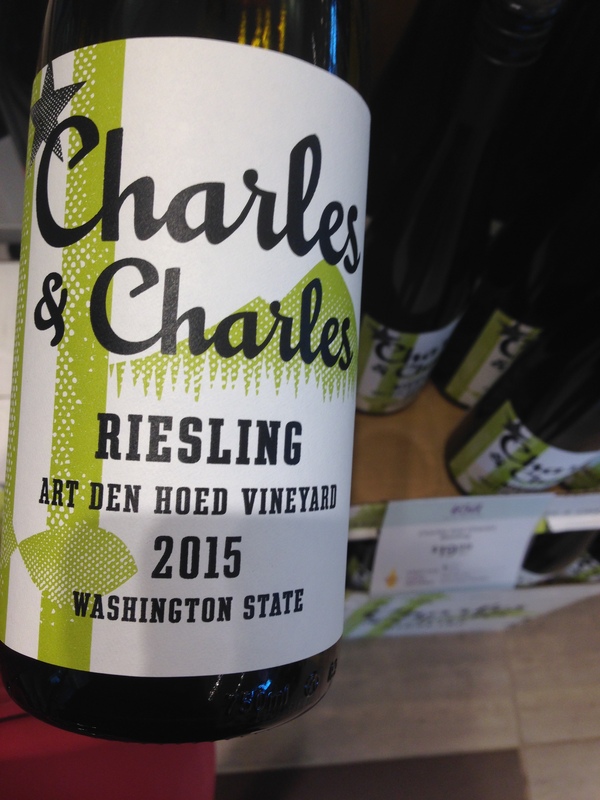 (Say that 3 times really quickly) The Charles & Charles Riesling from Washington State is a wonderful wine, and the label was designed by artist Rikke Korff to highlight the landscape of Washington State from sea shore to mountains. I happened to enjoy Riesling this past week while fluffing flowers and decorating a wedding hall, but it’s my favorite wine to pair with Thai food, Indian cuisine and anything spicy. So many great wines… so little time. This is my wine of the week. 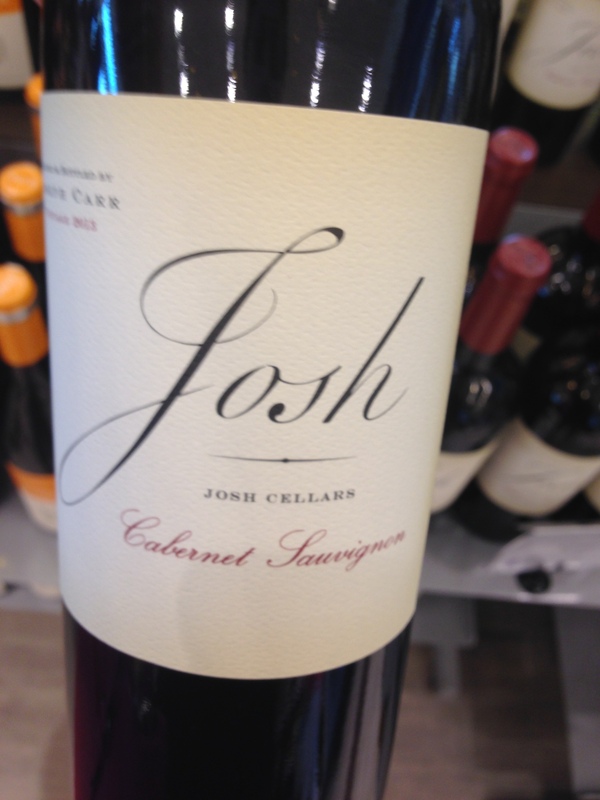 The Josh Cellars Cabernet Sauvignon was my new favorite find of the past couple of weeks. This was my first experience with this vineyard, which was started in 2005 The founder of the vineyard is Joseph Carr, who happens to share the same name as his father. And all their friends called both father and son Josh. And that’s where the name came from. Heavily influenced by Bordeaux wines, this is a spectacular Cabernet Sauvignon, featuring 93% Cabernet, 5% Merlot and 2% Petite Verdot. Juicy fruit, hints of cinnamon and clove and toasty oak, this is a great steak wine. 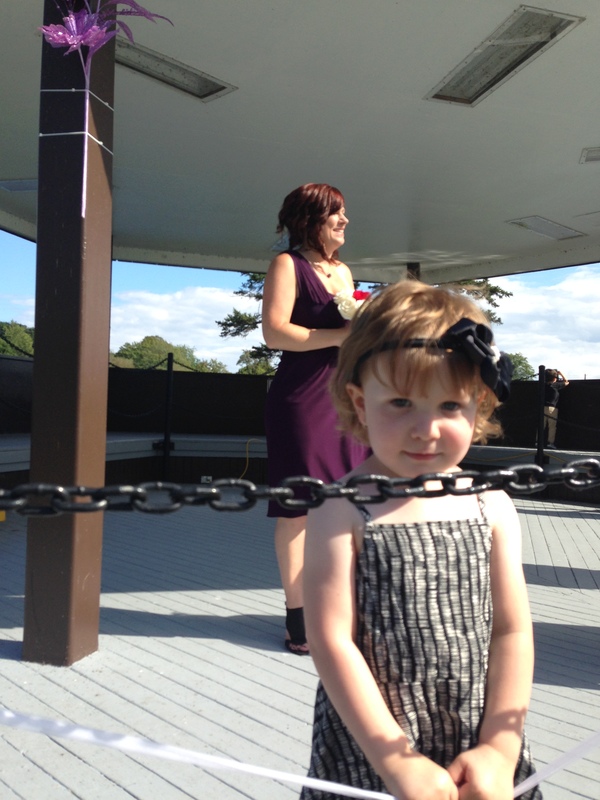 This little cutie is my 3 year old grand-niece… (I feel old!) Her mom is my niece (standing in the background) and she is just a cutie. She’s a twin, but I couldn’t slow her brother down enough to get him in the picture. 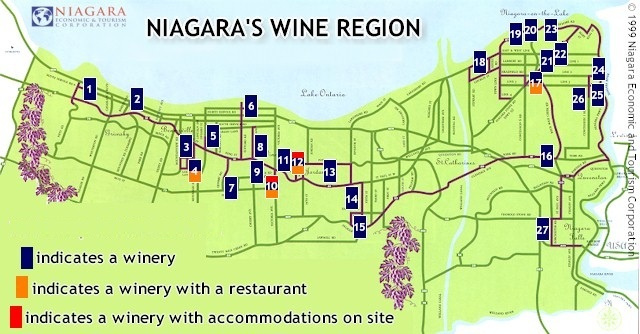 Well this weekend, I am off vineyard hopping in the Niagara region in Ontario. Guess what next week’s wine blog will be all about!! This entry was posted on September 2, 2016 at 11:36 am and is filed under Wine. You can follow any responses to this entry through the RSS 2.0 feed. You can leave a response, or trackback from your own site.